Guys Subway Surfer Game is getting more and more popular. In very less time, Subway surfer has become so Popular that it can be found on 90 % of android devices. But Today we will see how it can be played On PC. Subway surfer is Quite Similar to Temple Run but i Find Subway surfer more Addictive. How to Play Subway Surfer On PC ? Subway surfer is officially for IOS and Android users but today i will show you how to play it on windows easily. Just follow the below simple steps. Step 2: After downloading the setup, Install it on your system by running the .exe file. Step 3: Now run the software and make sure that you are connected to internet as it will download the game from web. You will see something like below pic. Step 4: Now search for Subway Surfer using the search box on top right corner. Refer the above pic red arrow. Step 5: Once you have landed on the Subway Surfer’s App page in intell Appup, Click on ” Download ” Button located on the top left side of the screen just below the game icon.Your download will start. size of the game is 21.25 mb. 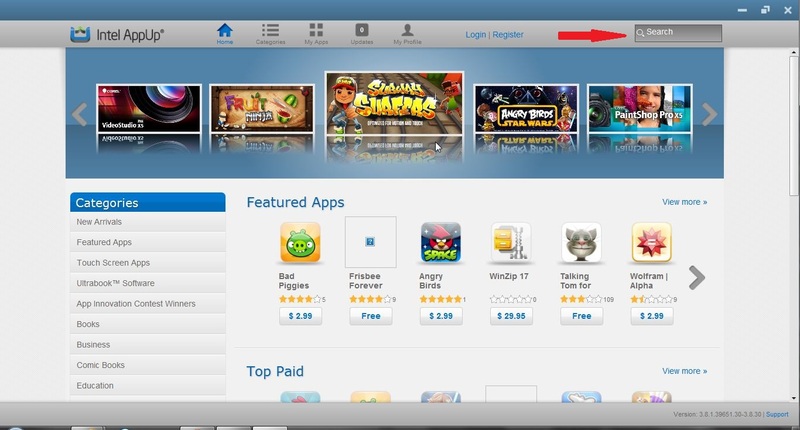 Step 6: Download and install it, now You can start playing the game by click on the game icon. It will ask you to configure the game Which consist of Screen Resolution, Graphics Quality and input option. Dowload Temple Run 2 For Ios/Android Device. LIKE US ON FACEBOOK To get our daily Updates. ← How to Extract Text From Images. hi guys! this game really worked after taking remote support from INTEL APP UP…. IT’S REALLY WORKING GUYS.. THANK YOU VERY MUCH FOR YOUR POST.. The sick version is Miami and you have to get Itunes 10 to get it. No, you don’t. 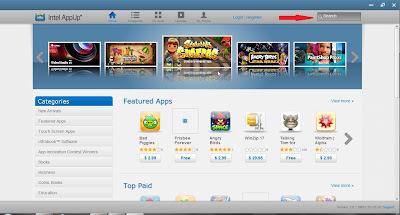 On Bluestacks, you can simply download an apk and install using it without going through iTunes. 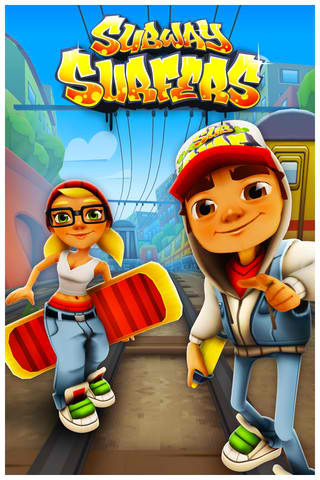 Subway surfer is a Interesting games for android user.Now we can Play this awesome games on computer.thanks man. When I do the input and change the controls the I play, the controls won’t work, WHAT TO I DO????? when i click search it dont found a subway surfers…. sorry gus i got busted. now i can not play subway serfer for a month I am verey sorry. I can’t open it!! !It’s not fear!!!! I loved the Tutorial on Subway Surfers for PC. Now I really understood the best way to run the Android Game on my Windows PC too.